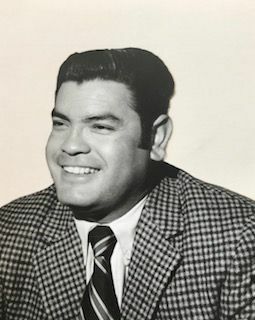 Conrad J. Caballero, born April 2, 1944, passed away June 26, 2018, at 74 years of age. Preceded in death by parents Ben and Raquel Caballero Jr., he retired from Boilermakers Union. Conrad is survived by sisters Constance (Connie) Celaya and Berenice (Mica). Please, no flowers. Rosary 9:30 a.m., Mass at 10 a.m., at Our Lady of Lourdes Catholic Church Saturday, July 14, 2018.